New ‘Shape it Up’ level. What is shaped like triangle, square, circle and rectangle? Shapes are all around us! We are delighted to announce that ‘Giving Tales’ is now available in the Appy Theatre. Six classic Hans Christian Andersen tales including The Snow Queen, The Ugly Duckling and The Princess and the Pea, read to you by some of the world’s great actors, Sir Roger Moore, Sir Michael Caine, Ewan McGregor and more! 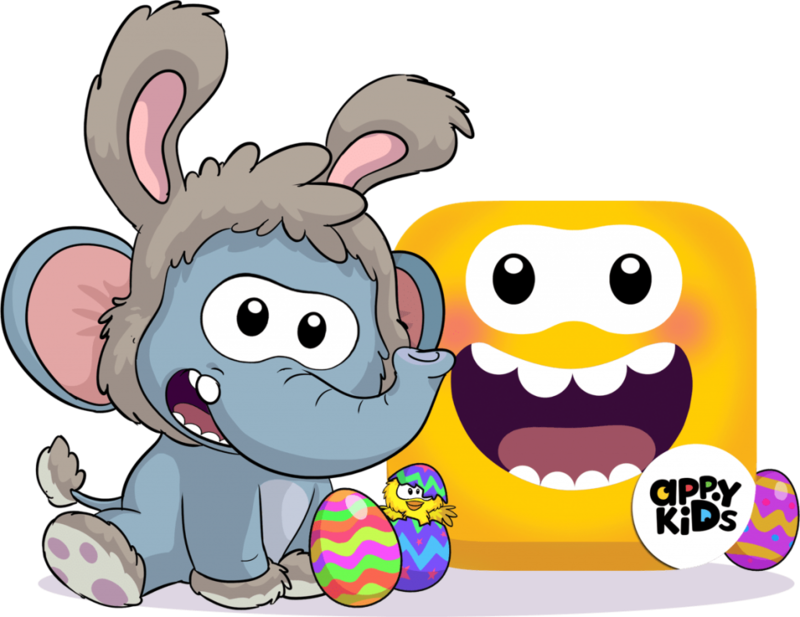 The Easter Bunny is coming and there is a new fun Easter themed puzzle game to play.